YouTube is beefing up its Kids app, which exclusively showcases child-friendly content from its video platform, with a host of useful new features. You’ll now be able to enjoy ad-free video, save them offline to play when you don’t have a connection, and also enjoy audio from clips when you’re using other apps or have the screen turned off. 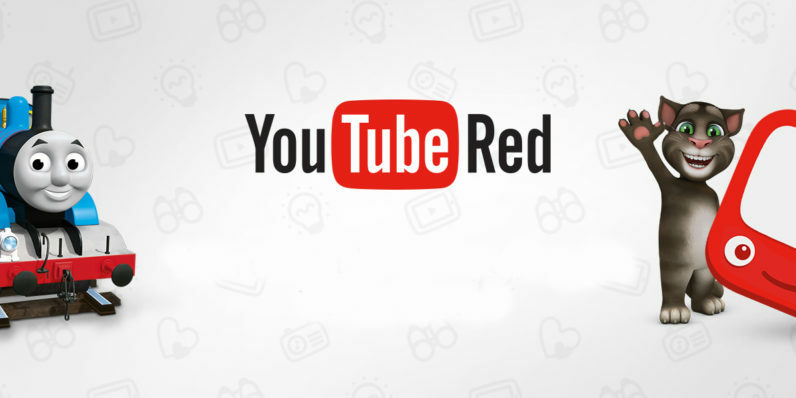 However, these features will only be available to YouTube Red subscribers. The paid service unlocks ad-free content across YouTube’s primary offering and its Music app as well as Google Play Music, and also grants access to exclusive original content. If you have children and are already paying the $9.99 monthly fee to ditch ads and stream tunes from YouTube’s massive library of music videos, this should sweeten the deal even more. It’s only available in the US, Australia and New Zealand for now – and you can try it for free for 30 days – but hopefully we’ll see it roll out to more countries soon.